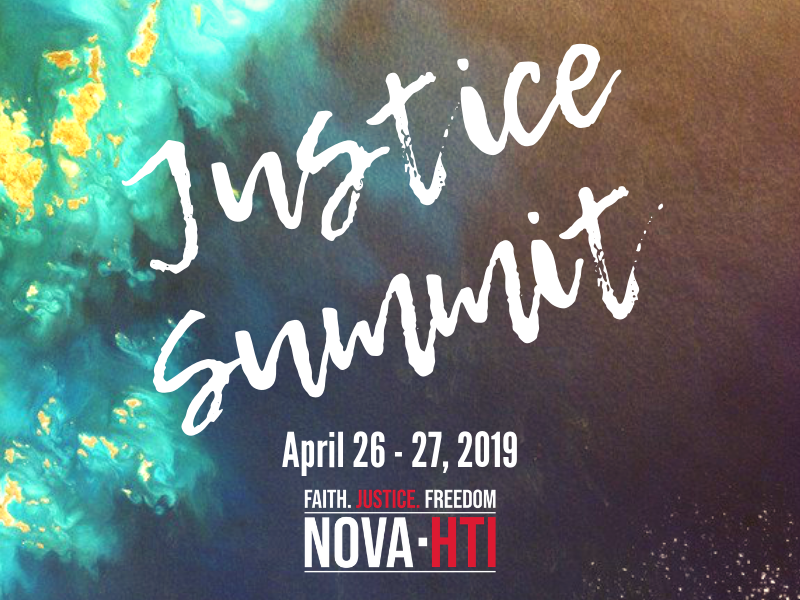 We want to invite you to our largest awareness event of the year, The Justice Summit! 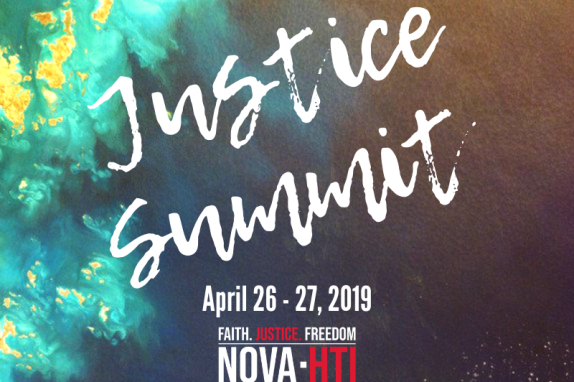 At this two-day filled conference, we can spread awareness and equip more people to join this mission to stop human trafficking! This event gives you the opportunity to learn more in our breakout sessions, be involved in intervention through phone outreach to illicit online ads, or take a van tour of human trafficking sites in the community to see it truly is happening in our own backyards. Join us on April 26 - 27!